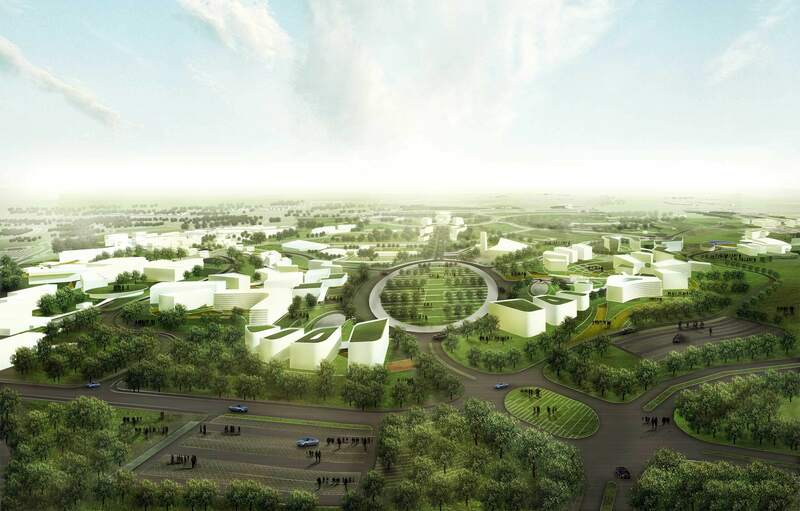 Selected to design the site of ITB campus in 2020 in Panglejar with team of experts from ITB. The team were asked to develop 1/3 of 900 ha of dying tea plantation to a integrated campus development while 600 ha of the site will be develop as living laboratory of nature. The aim of the commission is to develop models for sustainable and ecological campus to be implemented on other university in Indonesia.